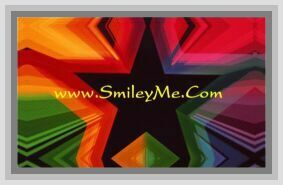 Get Your Perfect Teeth Dentist Pencil at SmileyMe! A FUN Tooth Pencil that is a Perfect Handout in the Dentist Office for Children. Dentists or Teachers can Use these as a Take Home Gift to Remind Kids of the Importance of Oral Care and to Remember to Brush their Teeth. Assorted Designs as Shown. Order More then 1 to Get a Good Assortment...Qty is 1 Pencil.